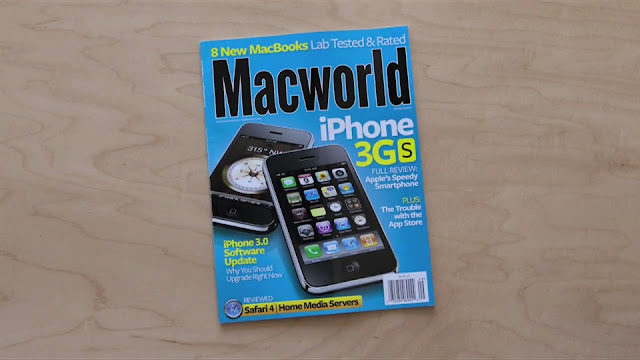 After working on the latest cover for Macworld Magazine I wanted to show what is involved in making a cover. I focused on the three main areas: the photography, photoshop and design. I chose a time lapse format to convey lots of information in a small amount of time. The only drawback of time lapse is that since half a day goes by in 30 seconds, the whole process seam so easy! Lots of details were left out of the design process (like the cover meetings and rounds of layout options). I began to photograph the design process after the layouts had already been narrowed down to just three cover designs.